CBE Press LLC (CBE) covers the news, issues, and events driving The Cannabis Industry with original, aggregated news, sponsor supplied content. All of the stories that we present on our website are designed to help legal industry players manage their businesses, human capital and resources to maximize efficiency and profitability. We believe that industry legitimacy will only come with transparent financial reporting. We write to and about senior-level cannabis executives and C-level leaders who make decisions critical to their business and its success and the strategies that business leaders pursue to drive profits and competitiveness in the free market system..
Our editorial mix includes original stories, aggregated content, user contributions and industry press releases. We do work with a small group of freelance writers, and are always on the lookout for journalists who can craft stories for our very specific audience. Our stories are timely and news-driven and offer insights to our audience on how they can better do their jobs as strategic industry leaders. If you are a publicist for an organization that serves the Cannabis Industry, we want to hear from you—an e-mail outlining the story subject idea is best. If you are a PR person for a company that markets cannabis products or services and the company’s clients have utilitarian stories to tell concerning their success with those products and services, we’re interested in hearing about them. Before pitching us, freelancers and publicists should become familiar with our website newsletters and soon to come events. Please read our stories—several of them—to get a sense of what makes a CBE Press article work. Our website readers run the gamut, from high-level industry leaders to managers working in cannabis related organizations to suppliers, lawyers and regulators so we look for clear, non-technical, non-promotional, jargon-free writing and a word count of between 800-1200. CBE Press LLC accepts submissions from accomplished contributors, student authors, free-lance journalists, and non-profit organizations. We will consider submissions with commercial interests or from for-profit organizations. Due to the large volume of submissions we receive, we are able to respond to only those that interest us. We do not publish poetry or fiction. We will publish stories that have appeared in other publications as long as the author currently holds the rights to the story. Please make sure that you hold the rights before you submit. We like new ideas and investigations. Tell us a story we haven’t heard from the mainstream press. Since we are an online b to b news and information portal, we publish articles that appeal to readers in the industry and individuals with an open mind. We publish select local, regional, and international stories, provided there is some appeal to the CBE audience. We publish well-written press releases by activist organizations. 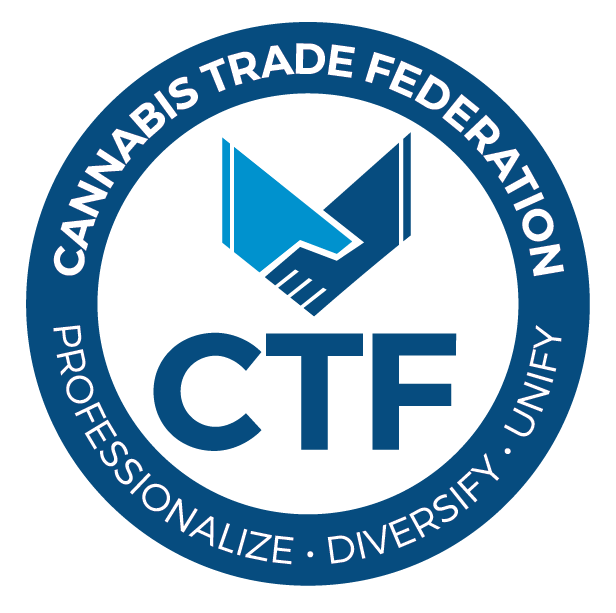 We currently accept articles that fall under the following categories: domestic or international marijuana or cannabis news, medical or adult use marijuana, stories involving the management and financial performance of cultivators, dispensaries, edibles and infused product manufacturers, lab testing services as well as hemp news, Federal, international or statewide policy or legal information, related banking, financial, security, software and technology, training and accreditation products & services. We have a small editorial staff, so we cannot spend an enormous amount of time editing submissions. Please send us final drafts of your work. We grant other publications a limited Permission to Reprint our articles under a Creative Commons License. We will attempt to notify you when your article is published, as long as you provide an accurate email address with your submission. Please submit all articles and press releases to CBE Press LLC via e-mail to [email protected] Please submit all Letters to the Editor here as well. To query and for questions, contact Rob Meagher at [email protected] and leave a message regarding your story idea and contact information. Conflicts of interest, real or perceived, should be avoided. If you have conflicts of interest, do not submit on the topic or topics related to the conflict(s). Disclose conflicts that cannot be avoided (i.e., your spouse/significant other works at a cannabis business or supplier). Blogs and blog posts authored by CBE Press/CBE Press.com staff members are subject to editorial review and copy editing. Blogs authored by affiliated bloggers are not edited by CBE Press staff, and the views and opinions stated by affiliated bloggers are their own and do not necessarily reflect the positions or opinions of CBE Press or its staff. Stay on topic. As with all articles written for CBE Press, strive for accuracy and high quality. Link directly to online references and original source materials. Anonymous sources should be kept to a minimum; sources should be named whenever possible. CBE Press/CBE Press.com expects its staff bloggers and its affiliated bloggers to adhere to these guidelines. Affiliated bloggers not directly employed by CBE Press LLC have been vetted to the greatest extent possible by the management of CBE Press LLC.